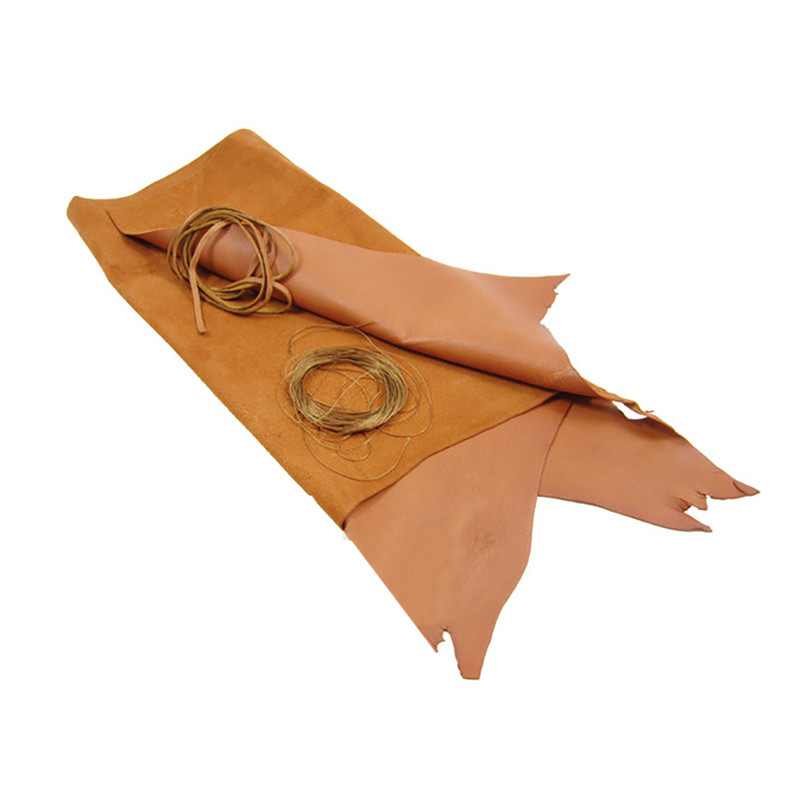 This kit includes all the materials you need to make your own Sami Reindeer leather pouch. This soft reindeer leather is a great material to work with to make small leather goods as it is strong but lightweight and water repellant. The finished article makes a brilliant general storage pouch and is also ideal as a tinder pouch. A really fun and rewarding project, great as a gift!
" I used to love getting things to make as a child (and still do!) and this is a great item to start with for the novice leather worker, it has easy to follow instructions and nothing too complicated to sew and you'll have something useful to use at the end of it"
Advantages: You are fully responsible for how the bag turns out! Disadvantages: You are fully responsible for how the bag turns out!!! !